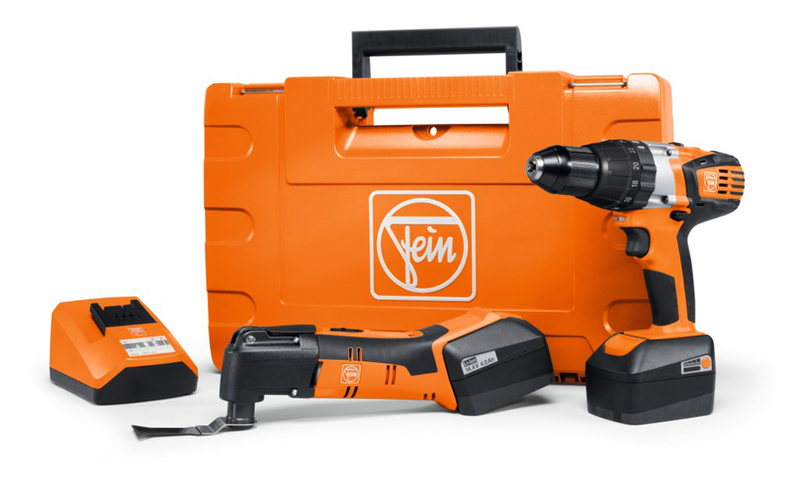 Pittsburgh, PA - FEIN Power Tools, Inc. has introduced a new specially priced, Professional Set: Renovation for professional renovation contractors, which contains two cordless tools and accessories in a durable, hard plastic carrying case. The FEIN cordless hammer drill/driver, model ASB 14, and the cordless MultiMaster oscillating tool model AFMM tackle multiple applications and provide high-performance operation. The sets contain two lithium-ion 14V, 4Ah batteries, interchangeable with both tools, one ALG 50 rapid charger and one long-life E-Cut saw blade. The selectable hammer function of the ASB 14 enables fast, precise drilling in stone or masonry. For fastening, its 24 torque settings provide uniform insertion depths and prevent screw head breakage. Fiberglass reinforced casings, all-metal fast-action chuck and two-speed gearbox can withstand the rigors of everyday commercial use. It has no-load 1st/2nd gear speeds of 450/1600 rpm, maximum torque of 486 in/lb, chuck capacity of 1/16" - 1/2" and weighs just 4.4lb. The cordless MultiMaster oscillating tool is ideally suited for renovations such as window removal, wood floor replacement and repair and grout removal, to name a few. Its rugged construction metal gear case, all metal gears, 250W high performance motor and electronic speed control provide durability and outstanding performance. The FEIN eight-point tool mounting system allows the tools to be positioned at the most advantageous angle for optimum operator ergonomics and performance. The proprietary FEIN QuickIn™ rapid change tool system allows users to switch tools and accessories in just six seconds without wrenches. FEIN, founded in 1867 invented the first power tool—the electric hand drill—in 1895. Today, the well-established company is a power tool manufacturer with international renown. 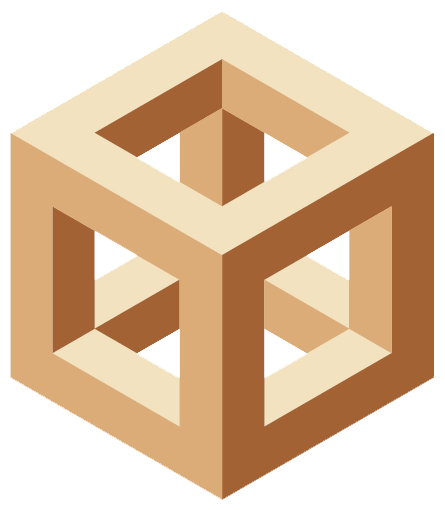 The company holds more than 800 active property rights including approximately 500 patents and patent applications. FEIN products are distributed worldwide through 19 international subsidiaries and more than 50 agents.